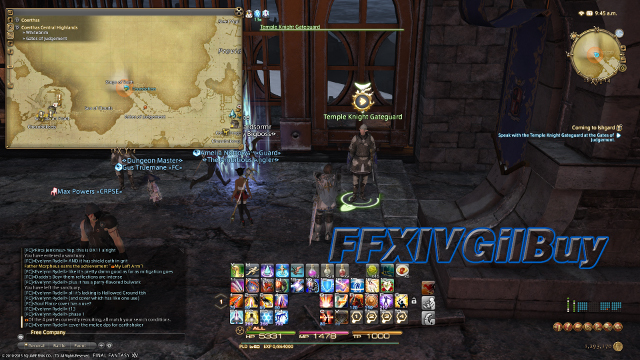 With the FFXIV Heavensward releasing for a year, I want to share this guide to guide players how to go to the new Heavensward Areas to level from 50 to 60. Before the journey, you need to meet the below requirements to get access to the Heavensward region. 1. You must have at least one job at level 50. 2. You must have completed all A Realm Reborn missions from 2.0 to 2.55. 3. You must own the Heavensward expansion. 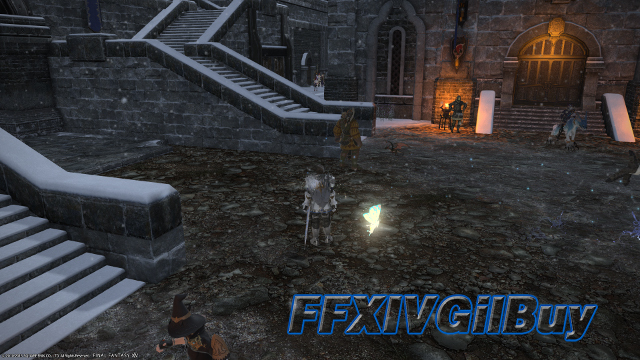 Once you have met the above, head to Camp Dragonhead (you can teleport there) in Coerthas Central Highlands. You can find a guard which is at the southeastern side of the bridge where the crystal sits. Then speak to the NPC who will allow you to enter the ‘intercessory’ which is where the 2.55 main scenario quest ended. 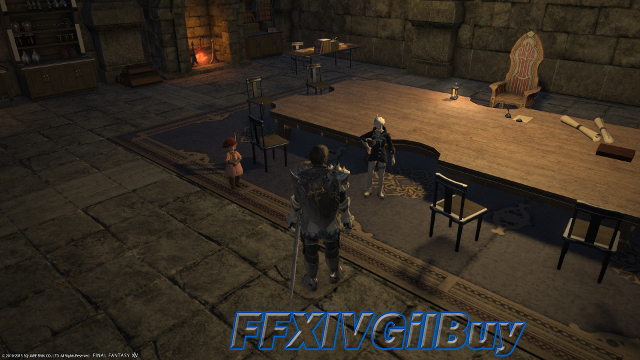 Once inside the intercessory, speak to Alphinaud to start the quest "Coming to Ishgard". After watching the cutscene speak to Haurchefant, who will be directly next to you. 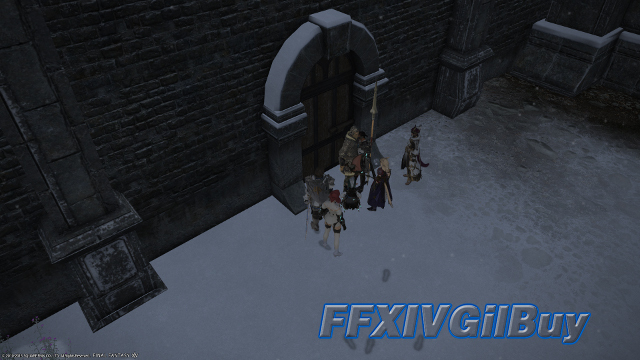 Now, head to Foundation in Coerthas Central Highlights (X:18 Y:15) and speak to the Temple Knight Gateguard. He will let you into the new region. This area should be marked on your map with an orange circle. You are now ready to proceed. Good luck in your Heavensward adventures! If you want to buy FFXIV Gil, FFXIVGilBuy provides huge stock of cheapest FFXIV Gil!